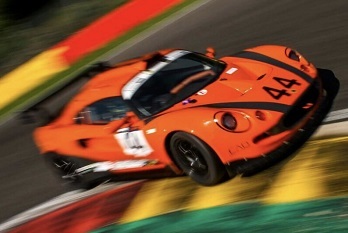 In 2018, Andrew will be campaigning an Exige S1 in the Open class, making him the only driver in Lotus Cup Europe to have competed across all four classes. In the boring bits between race meetings, he lives and works as a doctor in London. 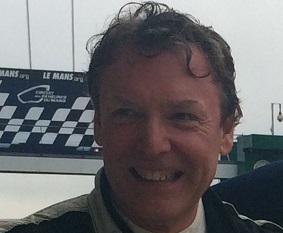 Andrew was the 2014 Lotus Cup Europe Production Champion.